Jimmie Johnson is a California born professional stock car racing driver and seven-time champion in the Monster Energy NASCAR Cup Series. His seven wins tie him with Richard Petty and Dale Earnhardt for the most Cup Series championships of all time. 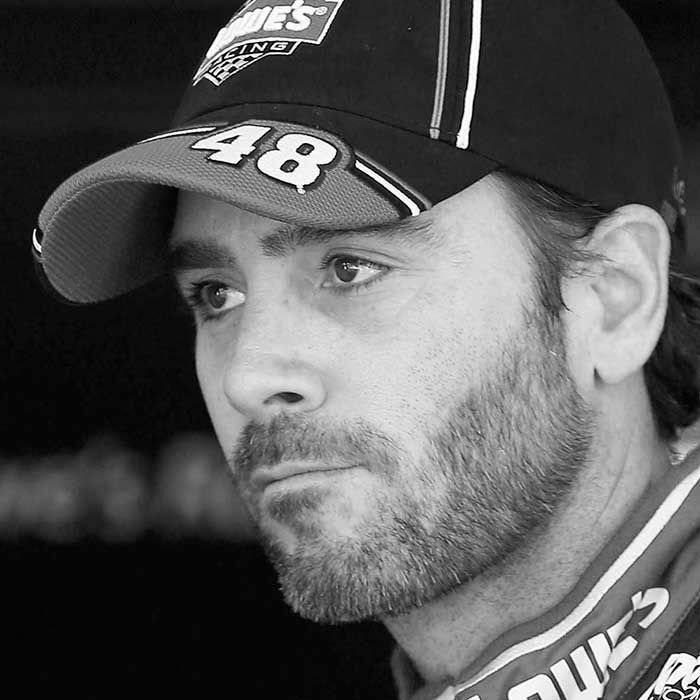 In 2006 Jimmie and his wife Chandra started the Jimmie Johnson Foundation dedicated to helping children, families, and communities in need. Jimmie and Lance caught up on: getting started in racing, how racing has changed with the digital age, fielding fan questions, and more.